This is (as usual) a great post. I think 2 and 4 are hard to tell apart. Is it a correct gut instinct? Or a dislike? I tend to over ignore my gut, but also over do it on the things I don’t like. So basically, doing the worst thing in a lot of cases. But then how much is our not liking based on a gut feeling? I’m not sure. That said? 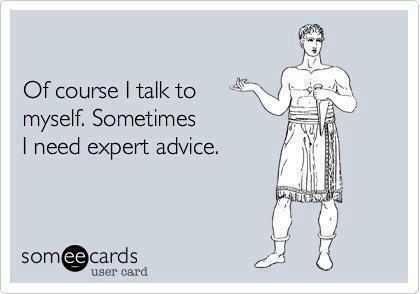 I over give advice. I have been trying to cut down unless people specifically ask. But it is hard when you feel like you can see the right answer. (Especially when with someone or some situation you’re really on a good streak of just being super damn right! But being right doesn’t mean someone will listen, even if they need it, because of all the things you said. So sometimes it is better to just shut your mouth. So, what I was trying to get at with 2 is sometimes you just don’t want to do it even if you agree it might be right. Like with rewriting Knight of Valor without flipping between POV. Its what agents and publishers say they want, but I don’t want to do it. Are they right? Probably. They have their pulse on what is expected of new authors, whereas I have been readin a lot of authors established “long” ago. Number 4 is more along the lines of when you have this little voice saying the advice is wrong. 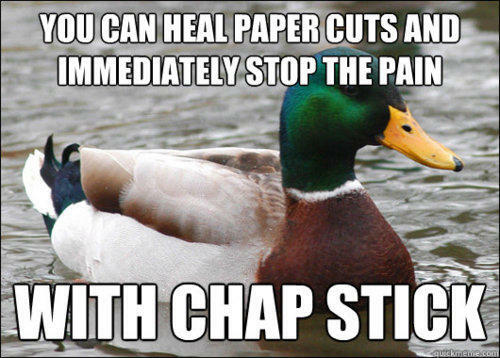 That twisting in your stomache saying the advice sounds solid, but maybe isn’t. For example, I was told my an editor that I needed to be meaner to the hero in Knight of valor in a way that didn’t work for me. Basically, the advice was he should become less and less powerful the more in falls in love with the heroine. I listened to the advice and didn’t argue, but I didn’t like it. It sat in my stomach wrong. It changed him and his god (fantasy world) in a very fundamental way. The more I thought about it, the more I realized the advice was coming from a suspense/horror writer that did editing for all genres. I could see how this would work in her genres, but I felt like she was missing the core alpha male romance protagnoist.